She has a special interest and many years experience in Eating Disorders and body image issues, including the older sufferer and their families. She has experience with adolescents and parenting issues and has many years experience in the secondary school setting. 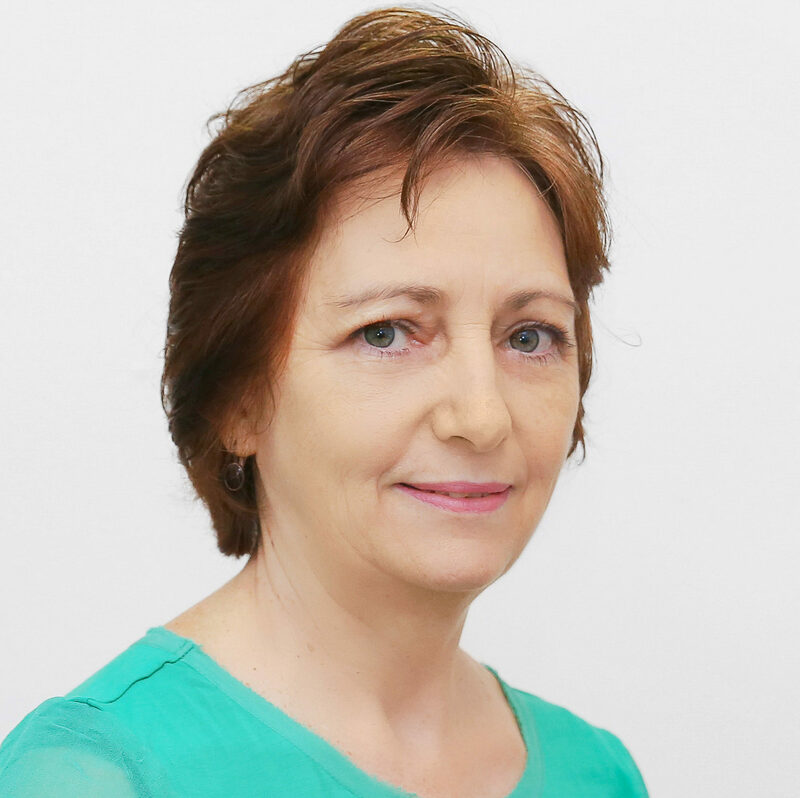 Mary has experience and interest in disabilities and the problems faced by people with chronic illnesses and disabilities, their families and carers. She has additional qualifications in nursing and conflict resolution ( Macquarie University) and is a trained mediator.